I've seen this gorgeous packaging floating around online for a while now so when the opportunity arose to slather myself in it, i jumped in... hands first. 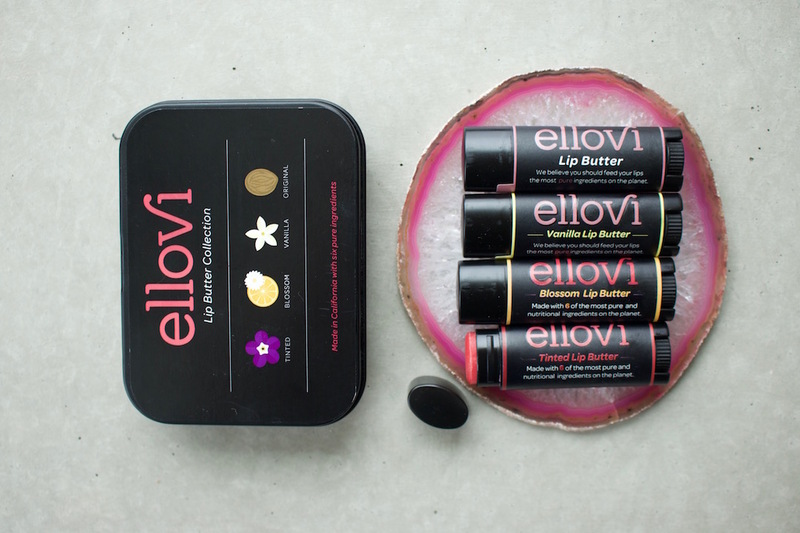 Ellovi offer a range of body butters and lip balms each made of 6 pure ingredients safe enough to eat. There are never any nasty preservatives involved, just concentrated food for the skin. The consistency of this little power house is somewhere between a light balm and gel thats been whipped into this gorgeous texture that just glides onto the skin. Although it leaves a hydrated glow behind, theres very little residue which i love because nobody wants to feel like a slimy goddess. Its also gorgeous to apply right out of the bath or shower while you're still damp or even applied to dry patches prior to hot showers to prevent any further drying. I always think you can tell when your skin loved a product because it just laps it up without feeling parched again immediately after and this certainly fits the bill for me. This would be awesome for travelers or multi-purpose product lovers because past just being an awesome body/hand balm, you can also remove your makeup with it, use it as a night time facial treatment and even boasts a natural SPF. Definitely a new favorite for me and i might have to grab a couple of their other scents (vanilla, mint choc and blossom) so i can have one in every room of the house. First of all, any brand who offers a bundle of vegan lip balms is already a winner in my eyes because i do like to always have lip balms in arms reach at any given moment. Not only do i appreciate having a tin full of lip balms but the lasting hydration this bestows on my lips is just amazing. You may have already seen my tweet declaring my love for the tinted balm but i think its worth mentioning again, i just love it that much. Most tinted balms i find either not hydrating enough or they leave a weird "post spaghetti eating" tint of red around my mouth. This one, however, is super hydrating and gives just the right amount of tint to my lips meaning i feel fabulous wearing that and not much else. Don't get me wrong, the other lip balms are gorgeous too and each have their own delicious scent/flavor to them and i love that they offer a cute little bundle that lets you try all 4! The case itself is awesome to put your essentials in and throw in your purse; i have a hair tie, lip balm, store cards and other bits and bobs in mine. 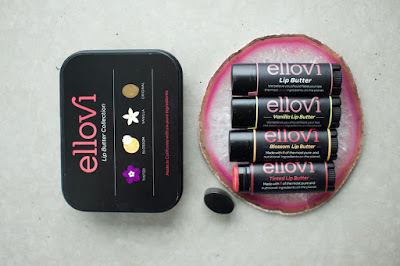 From the simplicity and effectiveness of the ingredients to the packaging and even their ethos, i am just loving this brand and because of that, Ellovi are offering a lucky winner an amazing prize that you can find out more about on my Instagram. 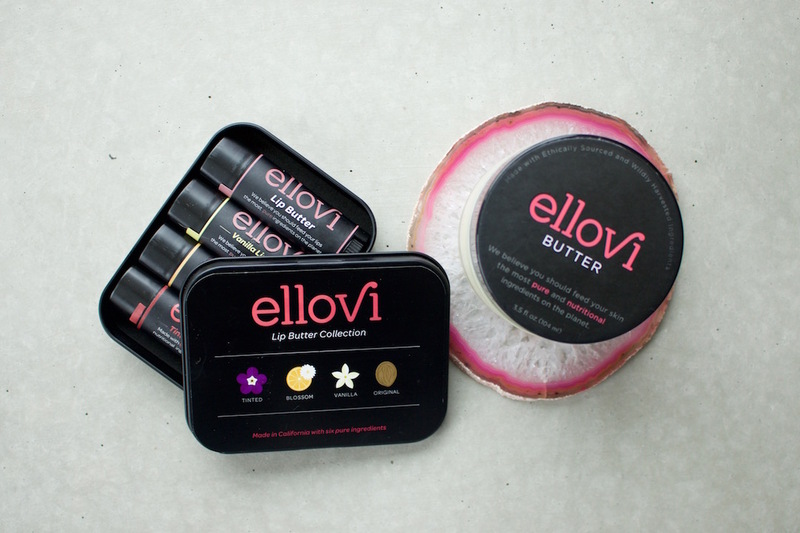 If you're already an Ellovi lover, let me know your favorite scents/flavors below! Could you say how the balms compare to Hurraw? 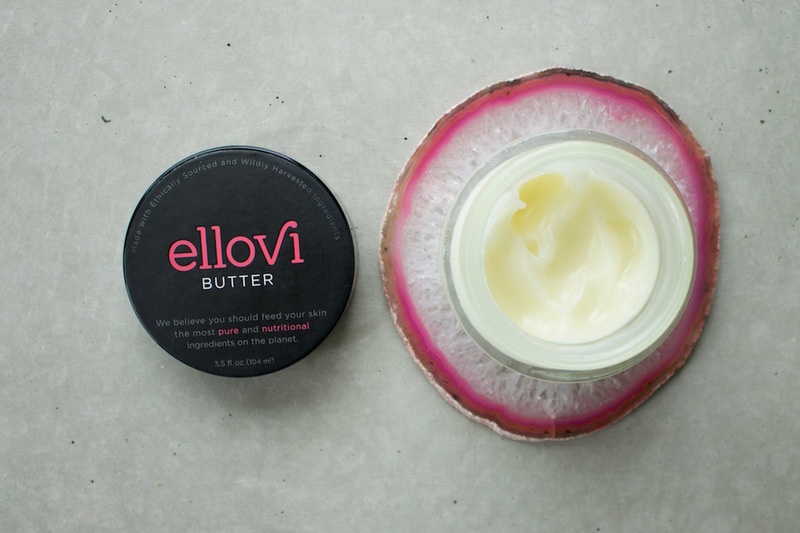 I love something moisturizing first and foremost, but I also really like a balm that stays on for a long time...or feels kind of thick? I'm not sure how else to say that; I just don't want anything too thin or slippery that disappears in minutes. Thank you!